We're excited to celebrate the opening of the Smart Exhibition! 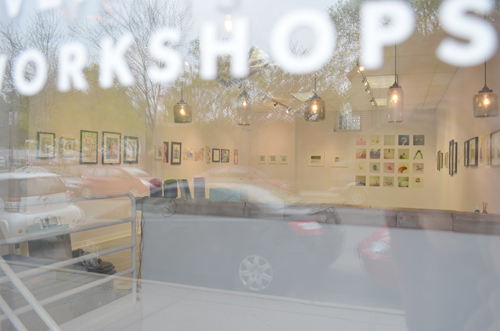 Join us this evening from 7 - 10pm for a fun time of witty, light-hearted work curated by Amy Ng, founder of Pikaland.com! The exhibition features 35 international artists. Featured artist, Brock Davis, is also joining us with a selection of fun work that is bound to make you crack a smile or two! Hope you can join us tonight!